Blepharoplasty, otherwise known as eyelid surgery, is a surgical procedure designed to improve the appearance of the upper and lower eyelids. 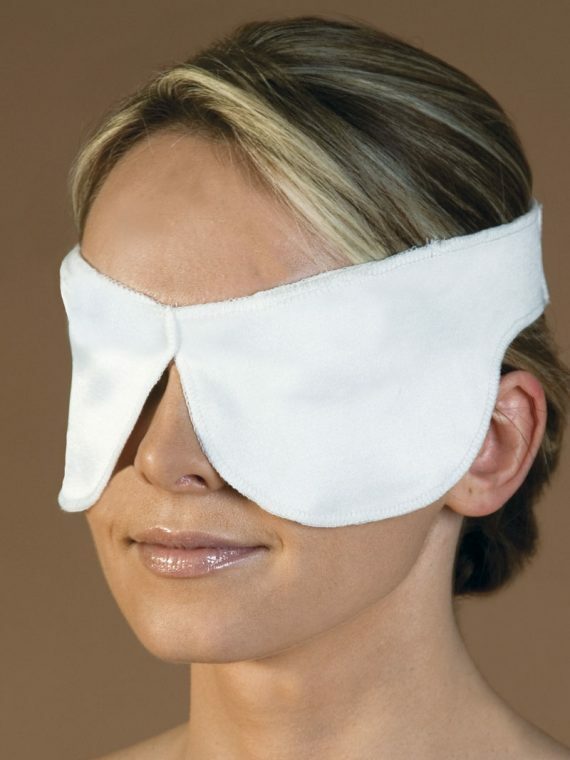 It is often recommended to improve or remove loose, sagging skin that disturbs the eyelid and, at times, impairs vision; to remove bags under the eyes; and to treat drooping lower eye lids. Medico International Inc.’s Bleph Eye Mask with 4 Gel Packs offers cryotherapy, also known as cold therapy, for those recovery from blepharoplasty.